Have you been putting off trying a yoga class? Got a list of why nots? 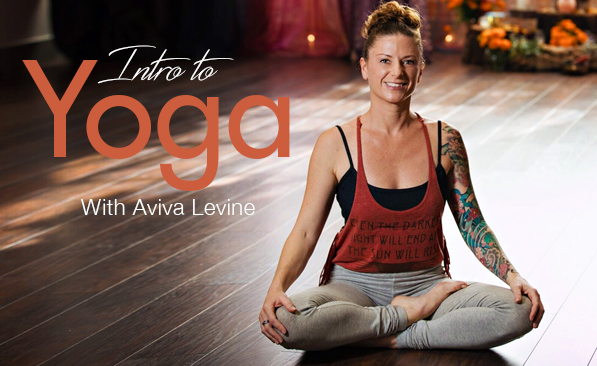 Aviva is ready to ease you into feeling comfortable with checking out different types of yoga and finding what works for you. The beginning of the workshop will discuss common fears of signing up for a class, explain terms used in class descriptions and how to honor your needs in every class you attend. The second part will be a practice connecting to breath with movement and intention. We will check in at the end so you can share what worked and what didn’t and get feedback on what that may means in the yoga experience. Suitable for anyone. Those with injuries encouraged.